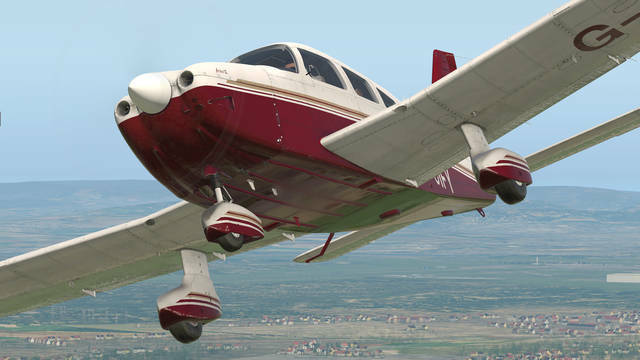 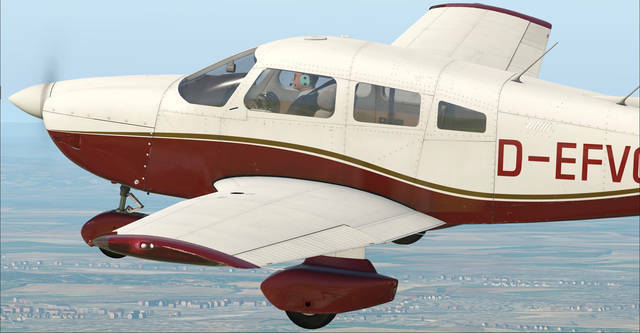 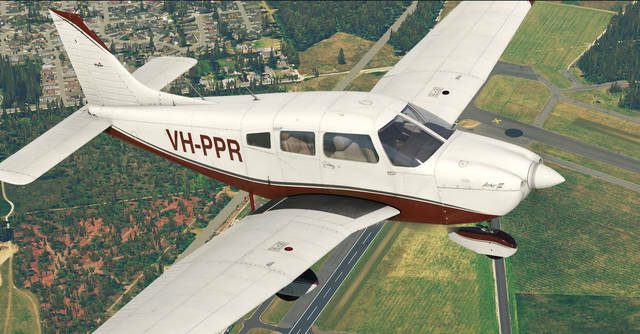 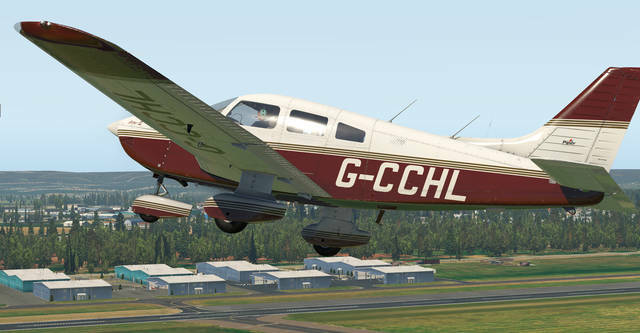 Just Flight, in partnership with Thranda Design, are proud to present the PA-28-181 Archer III for X-Plane 11. 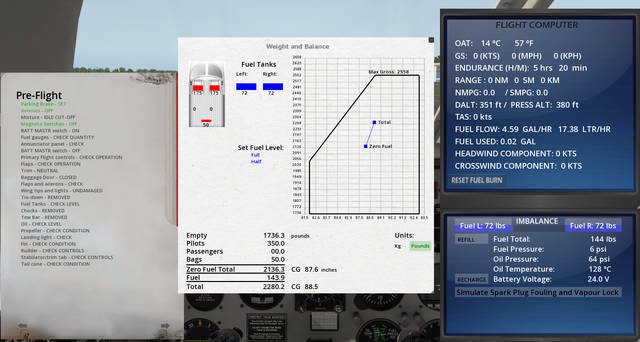 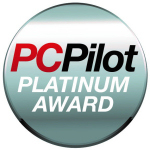 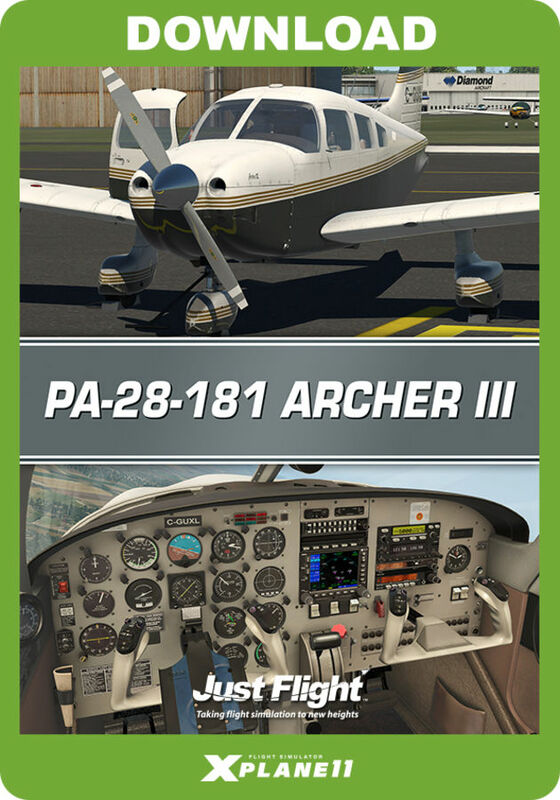 Following on from their award-winning PA-28R Arrow III, Hawk T1/A Advanced Trainer and C152, this highly detailed simulation of the PA-28-181 Archer III has been developed by Just Flight's in-house team following comprehensive, hands-on research with a real-life Archer III, G-CIFY, based at Turweston Airfield. 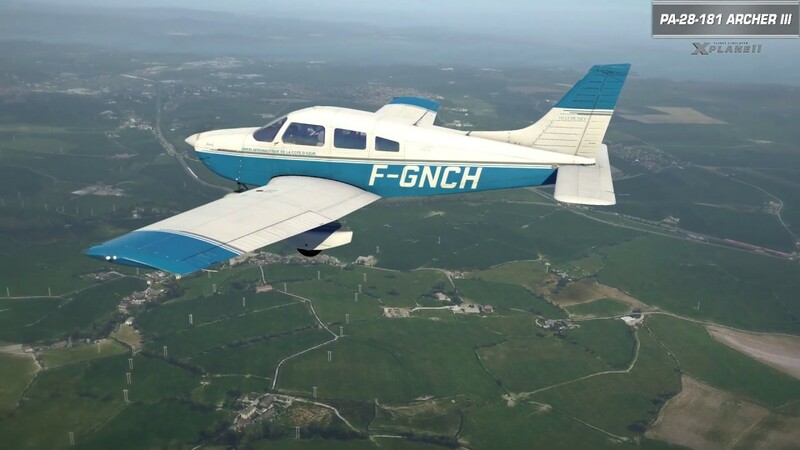 The PA-28-181 Archer III is a four-seater, piston-engine aircraft equipped with a fixed tricycle landing gear, 180hp four-cylinder engine and fixed-pitch propeller. 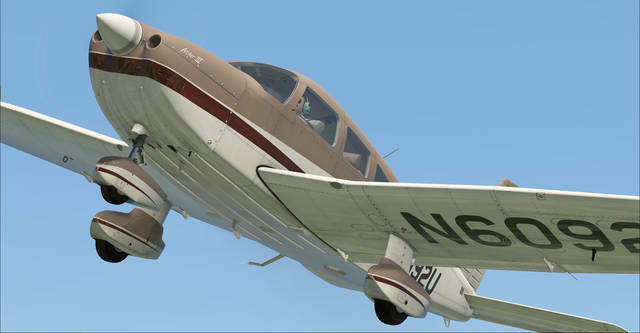 Certified in the mid-1990s, the Archer III is one of the most recent PA28 variants to be built, reflected in its streamlined cowling and cockpit overhead panel controls. 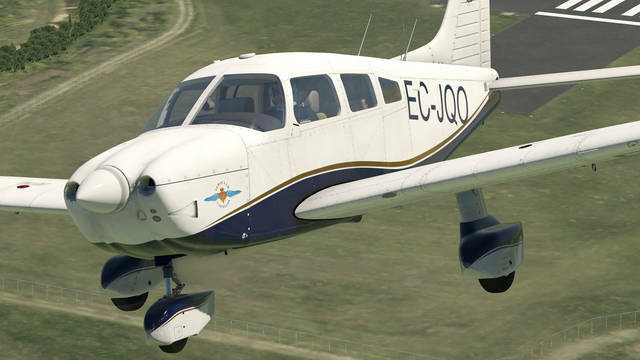 Capable of cruising at 118 knots and with a range of nearly 500 miles, it is an ideal aircraft for touring and flight training. 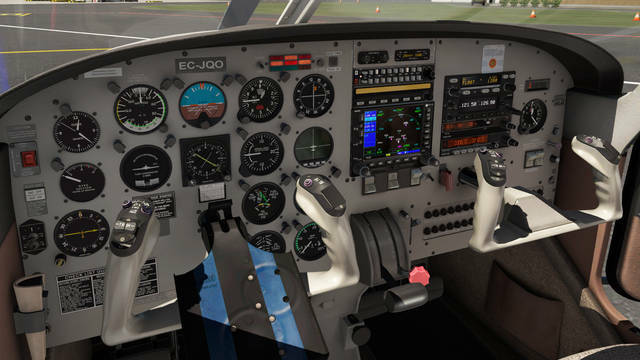 The cockpit features an impressive suite of avionics for instrument training and IFR flights, with a GNS 530 GPS, GNC 255 radio, S-TEC autopilot, HSI and ADF instruments. 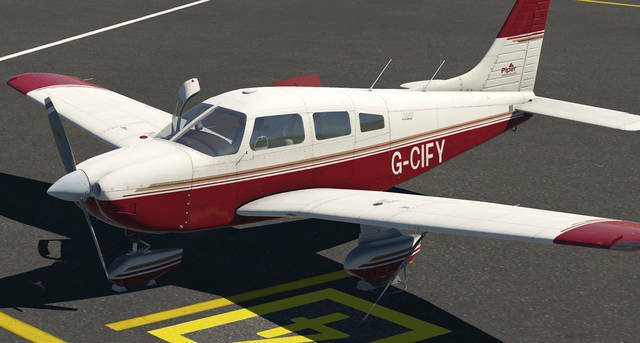 The Archer III is flown all around the world and in addition to our UK research aircraft, G- CIFY, the product features liveries from the USA, Canada, France, Australia and Germany. 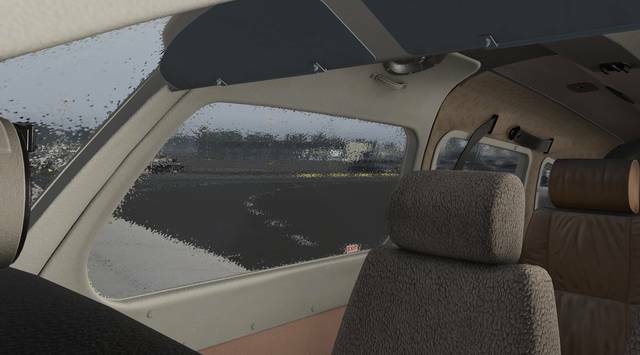 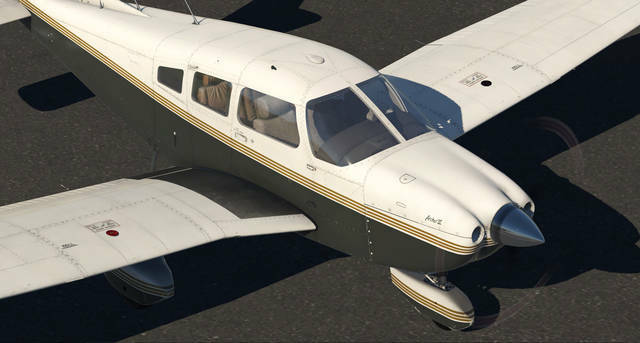 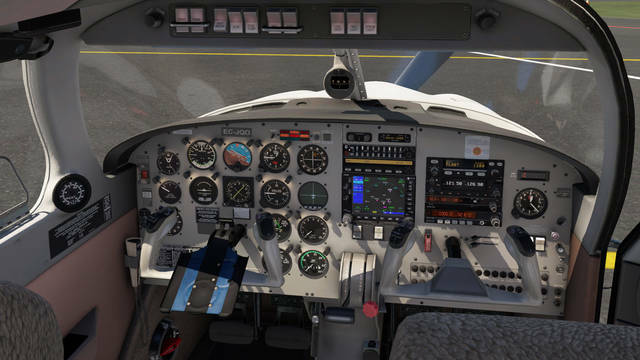 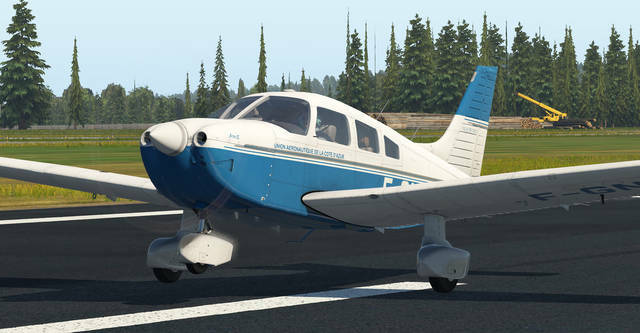 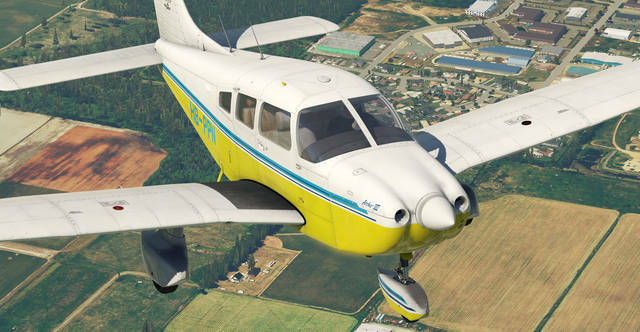 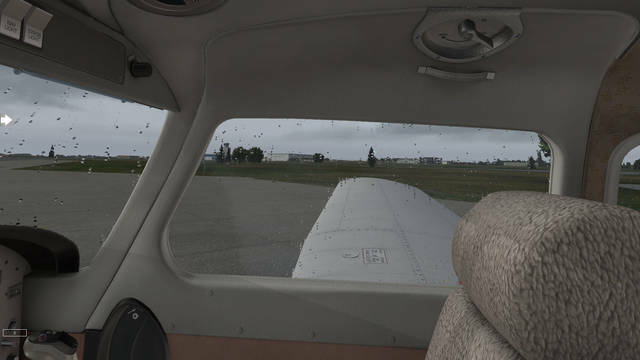 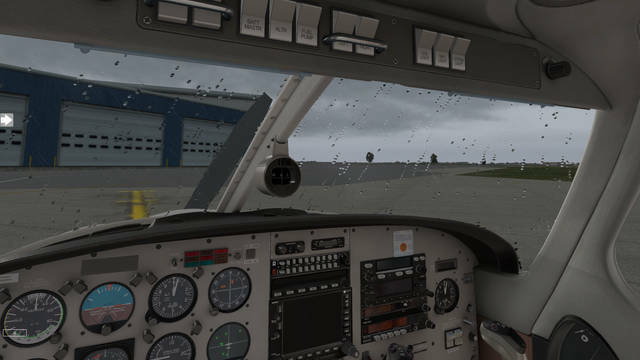 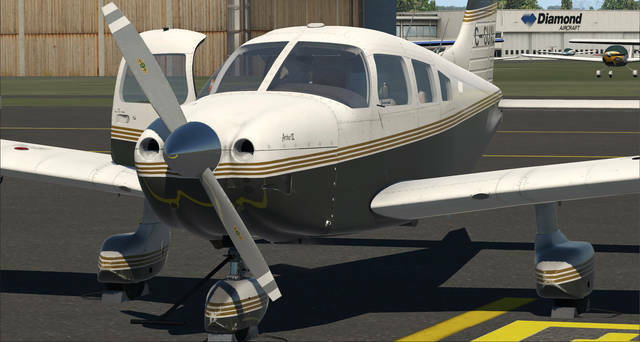 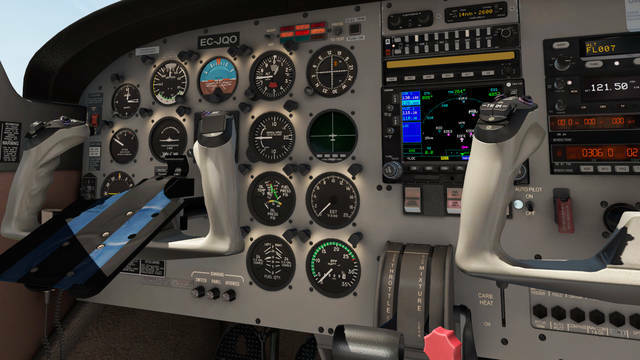 The PA-28-181 Archer III for X-Plane 11 features PBR materials with real-time environment reflections for superb quality and realism, HD textures for the highest possible texture clarity and numerous animations including a multi-animation passenger door that, when open, responds to G-forces and air resistance. 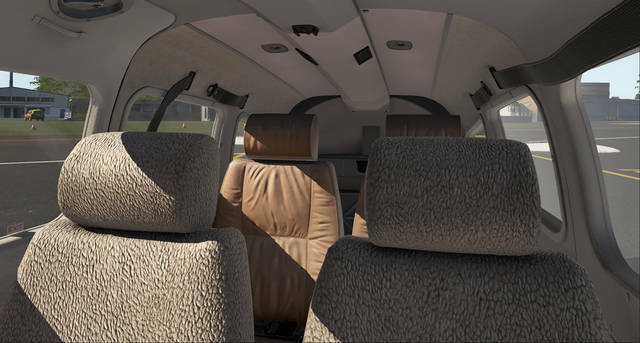 Custom-coded electrical system with functional circuit breakers, avionics power circuit and emergency bus controls. 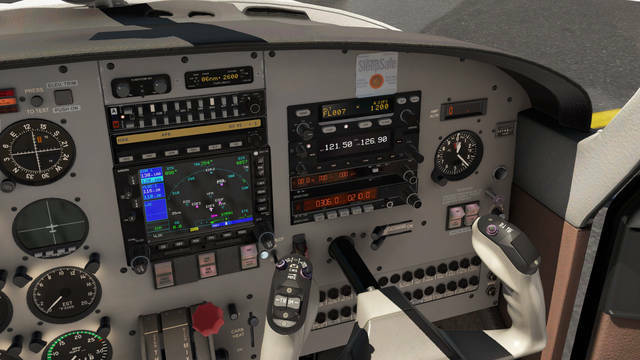 Circuit breaker logic is linked to X-Plane's internal failure logic, so if the plane is set to fail a certain electrical component after a certain number of hours, the circuit breaker for that element will pop out. 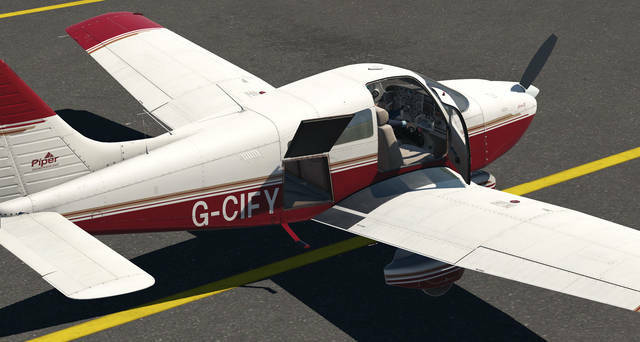 Just Flight's superbly detailed PA-28-181 Archer III for X-Plane 11 comes in ten paint schemes and features PBR materials with real-time environment reflections, HD textures, numerous animations and an authentic sound set.